With today&#039;s technology, the internet raises some privacy concerns. You can look up almost anything on anyone by typing a phone number into search engines such as Google or Yahoo! 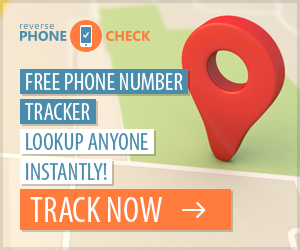 You can remove your number from search engines by completing a removal form. Please note, removing your number will not remove your information from other pages on the web or other reverse number look-up websites. You also will have to contact them directly to have information removed. 1. 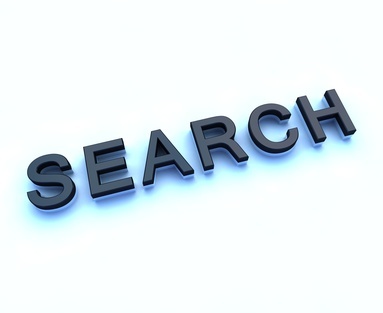 Locate the data removal form on the search engine&#039;s website. This form can be found by performing a search on yourself and selecting the appropriate link to remove the information. The data removal form also can be found by selecting the "Help" link under the "People Search" section. Click on the help topic link "How to Remove My Listing." Google and Yahoo!&#039;s data removal forms are listed in the references. 2. Complete the form by entering your name as it appears in the phone book entry. Enter your address, phone number and select the reason for your removal. 3. Submit the form to process your removal. Please note, removal of your information is not immediate. It can take several weeks for this request to take effect.